At the end of this 30 Day Challenge your Life will be different. Each person describes the change differently, any where from enhanced sleep, to increased energy throughout the day, to better relations, to more success at work and home. The greatest dilemma in a 30 day challenge is having support and encouragement. In this 30 Day Surya Namaskar Challenge, you get BOTH! Practice daily, with a fresh guided surya namaskar/sun salutation. You and Gabe will be practicing together, with a sense of connection and support. Private Facebook Group and FB access to Gabe are also included! You can start this challenge any time after Oct 1, 2017. It is your 30 Day challenge, though your Facebook community is here to support you every day! The greatest challenge is overcome with support and dedication. Over the next 30 days you will get daily support, motivation and inspirationso that you can practice 10-15 minutes Surya Namaskar (Known as Sun Salutation in English). A practice that has changed the lives of practitioners for centuries. A practice that has been a secret throughout the Asian World. A practice that is often mis-understood. Daily emails, with live practice with Gabe, founder of Gabe Yoga Academy and world renown Yoga, Thai Massage, Health and Wellness Consultant. With this 3 part payment plan you get to start the 30 day challenge and pay in segments. You still have access to all videos, Private Facebook group, and access to Gabe. The greatest challenge is overcome with support and dedication. Over the next 30 days you will get daily support, motivation and inspirationso that you can practice 10-15 minutes Surya Namaskar (Known as Sun Salutation in English). A practice that has changed the lives of practitioners for centuries. A practice that has been a secret throughout the Asian World. A practice that is often mis-understood. 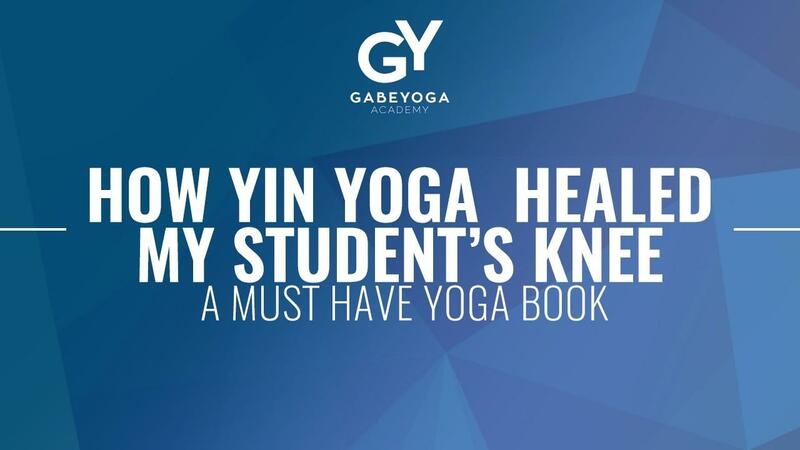 Daily emails, with live practice with Gabe, founder of Gabe Yoga Academy and world renown Yoga, Thai Massage, Health and Wellness Consultant.